Jane Leavy was on the Babe Ruth beat for eight years. In that time she learned more about one of America’s most famous personalities than any of the other authors who have tackled the subject of George Herman Ruth. Eight years of research, interviews, writing … you tend to find things that others who have traveled the same path did not or could not. 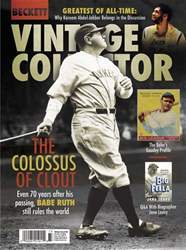 In “The Big Fella: Babe Ruth and the World He Created” (Harper/Collins), Leavy has uncovered new details about Ruth’s life from archives not readily available to her predecessors. 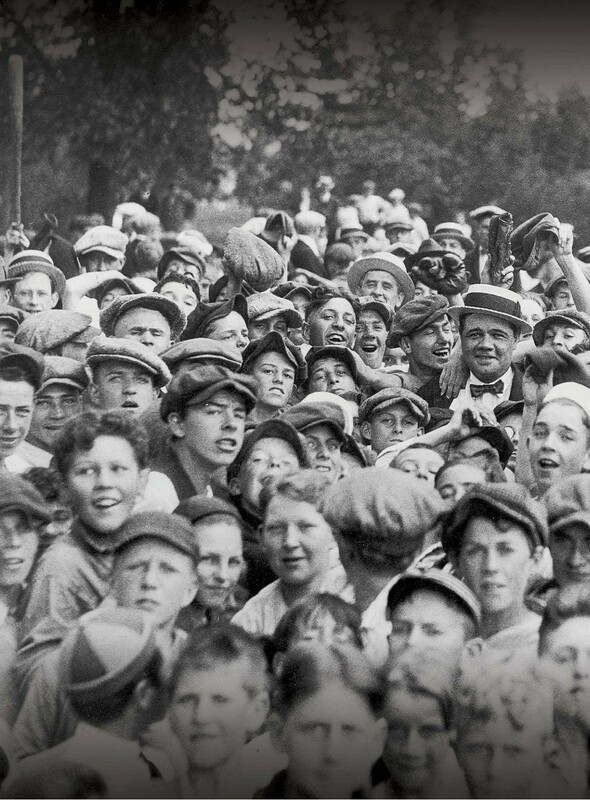 The finished product is a thorough look at Ruth from abandonment by his parents at a young age to celebrity adulation and the larger-than-life personna that was The Babe. 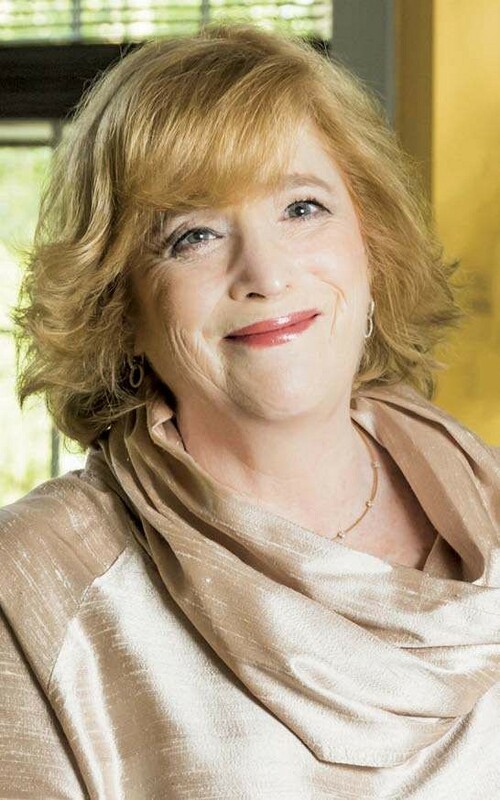 Leavy has tackled two other baseball legends in the past – Sandy Koufax (“A Leffy’s Legacy”) and Mickey Mantle (“The Last Boy”) – but this is the former Washington Post writer’s biggest challenges to date.